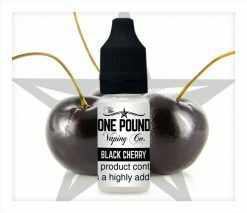 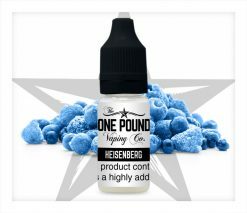 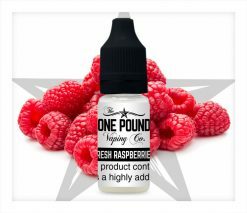 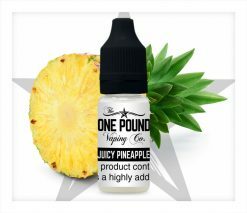 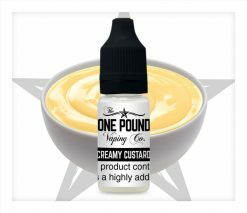 One Pound Vaping Company Juicy Peach e-liquid is bursting with the beautiful flavour of fresh and juicy yellow peaches. 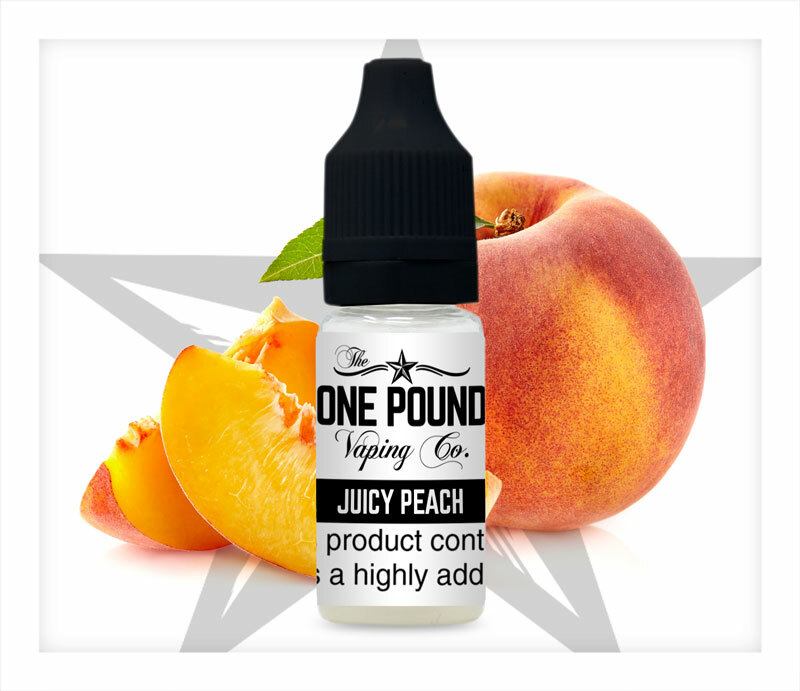 You know the flavour of biting into a fresh peach that is bursting with juiciness? 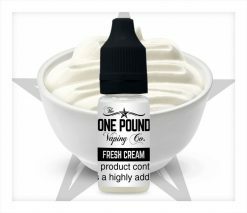 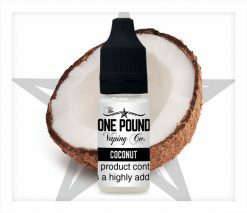 This e-liquid reproduces the peach flavour perfectly, giving you the authentic taste of freshly picked, sweet and tangy peaches. 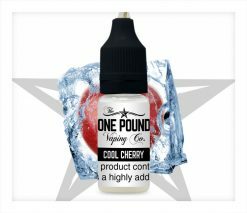 Juicy Peach makes a lovely and delicate all day vape flavour for fruit lovers.